We are a full-service, custom design glass retailer for residential and commercial customers. We are exclusive providers of the Ultra Frameless Shower door enclosures in Fairfield County, Connecticut and Westchester County, New York. Founded in 1974, Ridgefield Glass offers modern applications for shower and bath enclosures, mirrors, insulated glass units, glass counter tops and commercial glass. Our goal is for our customers to be completely satisfied from installation to the finished product. We pride ourselves on providing honest and timely service, and premium quality products, all at the most competitive prices available. We do all our own on-site installation. All work comes with a warranty. 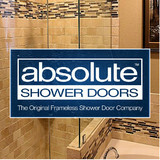 Absolute Shower Doors™ The Original Frameless Shower Door Company, Since 1995 Specializing in Framed, Semi-Frameless, and Frameless glass shower doors and shower enclosures. Whether you are looking for a simple sliding glass door or a custom frameless glass shower enclosure, you have come to the right place. 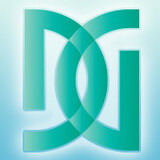 We welcome you to our website to both learn and find inspiration for your new shower enclosures. 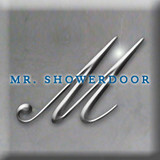 If at any time you have any questions please contact us for a free shower door design consultation. 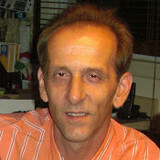 What can a local Gaylordsville glass company help me with? If it’s a major home glass repair or replacement, the Gaylordsville glass company should work directly with your insurance company to help bring down costs for you, if applicable. Find Gaylordsville glass companies on Houzz. Narrow your search in the Professionals section of the website to local glass, mirror and shower door services in Gaylordsville, CT and read reviews and ratings to find one that fits your needs.